Our Vision is for all people to know Jesus, and be integrated into the body of Christ through the vehicle of Christian-based housing. 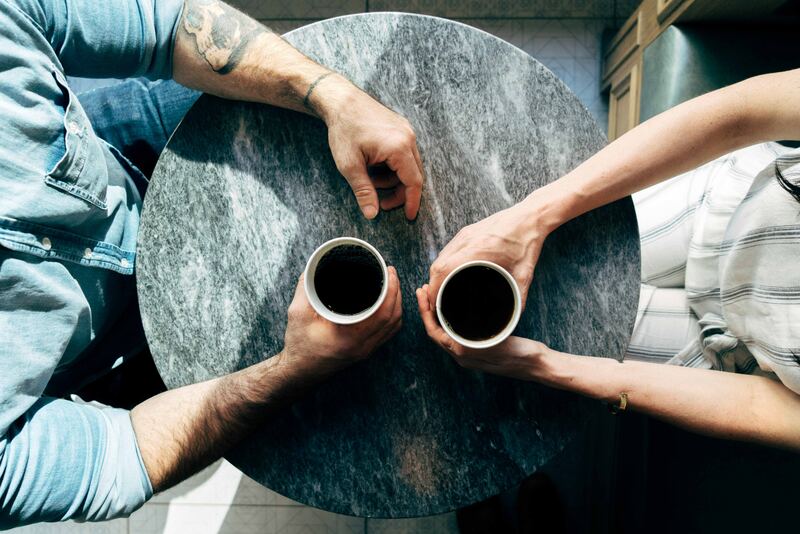 If you’re struggling and need someone to talk to, click the link below to have a look at the list of Counselling services we have found. 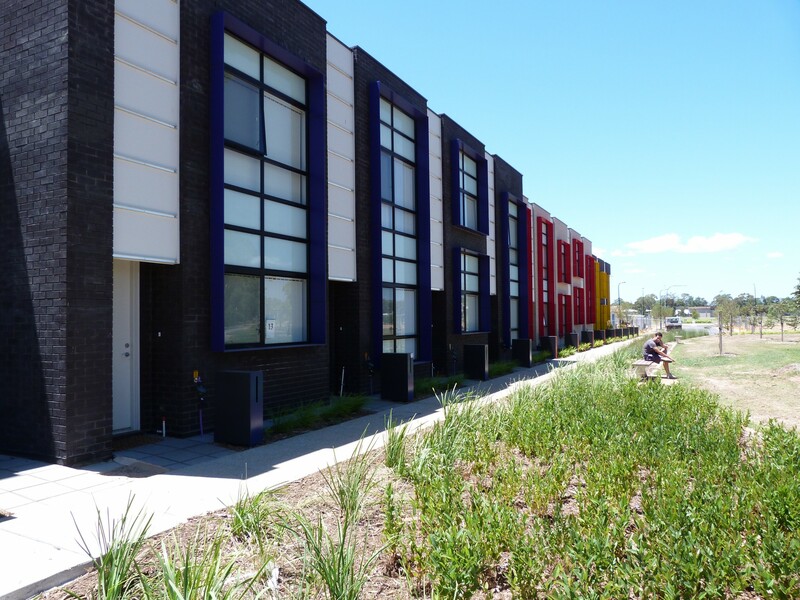 Community Housing is one of a number of affordable housing options in South Australia and was introduced in Australia in the early 1970s with some of the first housing occurring in the Bowden/Brompton area. 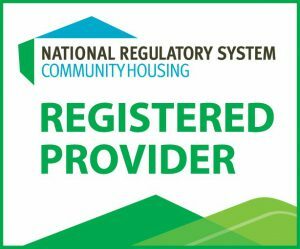 The National Rental Affordability Scheme (NRAS or the Scheme) is a long term commitment by the Australian Government in partnership with the States and Territories, to invest in affordable rental housing. The Affordable Housing program is a SA State Government program providing housing with the rent no higher than 74.9% of the market rent. Cornerstone Housing manages housing in the Adelaide CBD, Lyndoch, and Balaklava under the Affordable Housing banner. Cornerstone Housing Ltd is a not-for-profit community housing company – originally established as an incorporated association in 1996 trading as the Lutheran Community Housing Support Unit.